School holidays are looming! Stop the kids hassling you for things to do and book them into one of Build it 4 kids' brick building school holiday workshop programs. 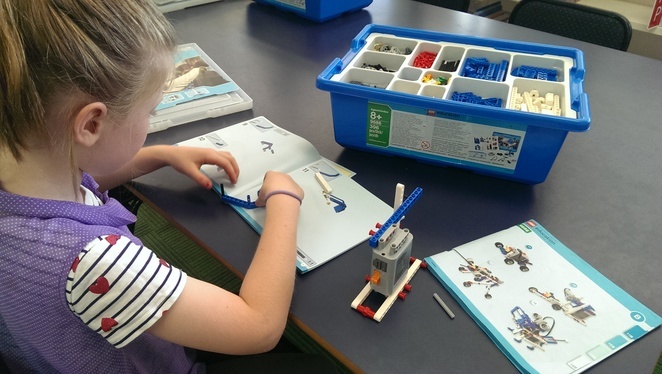 This Spring sees the return of Build it 4 kids' Full Day and Technic Builder Melbourne LEGO workshop there's time for builds using instruction manuals and free play thrown into the mix, so there's something for everyone. Cost: $90 per child. BYO Lunch. This Spring will see one half day Technic Builder workshop for the kids who are into LEGO® Technics! Children are given their own box of specially designed battery-operated LEGO® kits and follow an instruction manual to create a moveable build! When they complete their LEGO® Technics build, children are invited to tap into their creative side and invent their very own piece of mini-machinery. Cost: $45 per child. BYO drink bottle and snack. No parental guidance is required at a Build it 4 kids workshop. Your children are left in the capable hands of the Build it 4 kids team for the duration, led by a qualified primary school teacher James Yerondais. 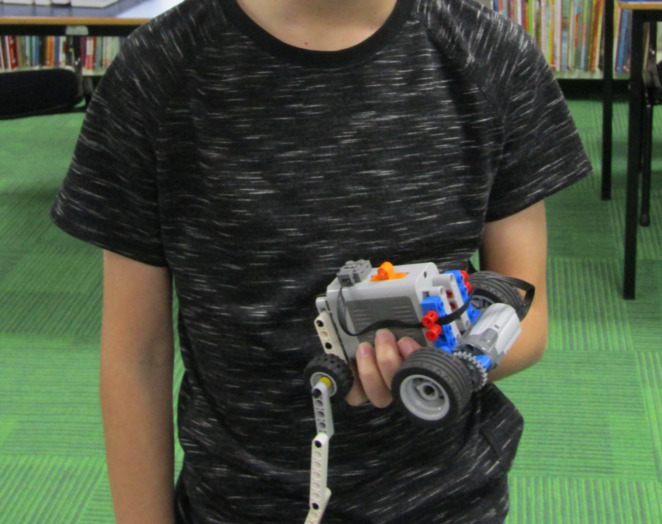 Reserve your child's place on either one of the Full Day or Technic Builder LEGO workshops with Build it 4 kids in the school holidays, but be quick because these sessions book up quickly. Contact James on 0401 733 299 or email buildit4kids (@) outlook.com. Places are limited. Book in now to avoid disappointment.